The Salon — Cross & Co.
Cross & Co. Hairdressing is set within one of Yorkshire’s most historic sites, Saltaire. 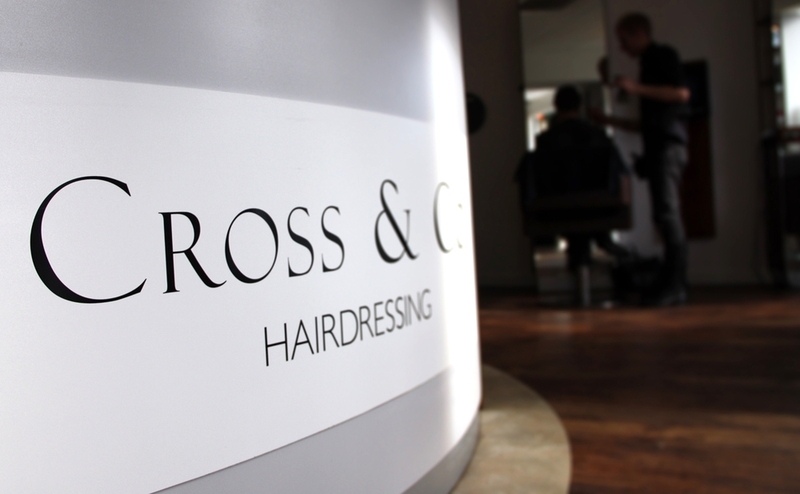 Cross & Co. is instantly welcoming and relaxing and as a salon prides itself on offering a wealth of experience within both ladies and mens hairdressing with many awards to their name. Damian Cross, the owner has nearly 20 years of salon experience having worked in many salons across the country. He has taken the knowledge gained during his career and blended them with his own ideas to create a strong and very personal brand. Damian and the rest of the team endeavour to provide an excellent, professional and personal service to all their clients mixing together individual artistic and passionate flair with a real love of hairdressing. Relax and choose from a selection of drinks from the complimentary bar and enjoy our individual prescriptive service covering style, colour and all required products to re-create your tailored look away from the salon at home.